What Luke Did Next...and What Lottie Loves > BigJigs > Bigjigs Toys- Sharing the Fun! Bigjigs Toys- Sharing the Fun! Bigjig Toys – Sharing the Fun! We recently had our latest mission from Bigjigs and were excited to see we had been sent some games to try. We were given the mission of share the fun which was perfect as we always have a family game night on a Saturday and we were ready for some new games to try. We settled down with our drinks and treats as normal and decided to start with the Bigjigs Stacking Tower Game. 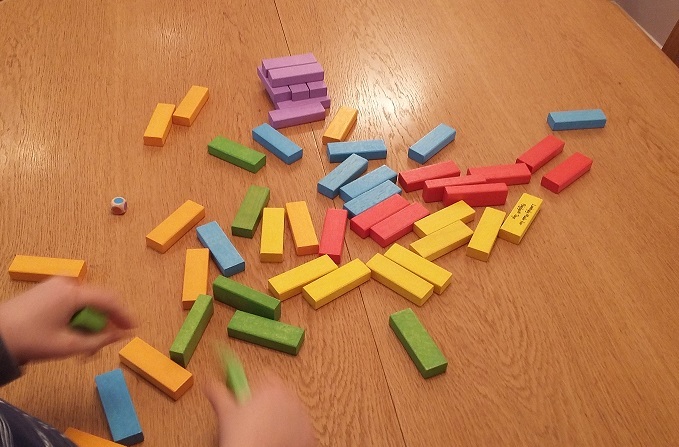 The bricks are great- they are brightly coloured and a good weight to build up and move out and the game is really good fun, we liked the fact that you roll a dice to see which colour brick you have to remove as it makes it trickier and more exciting than it would be otherwise. We soon had to move all the treats when we realised how competitive it was going to get and just how far the tower would fall when it tumbled! This is a good game because you can easily play it over and over again and no one really feels like the loser (which is good when playing with my four year old sister who doesn’t take well to not winning!) My baby brother loved watching this game from his highchair and clapped every time the bricks tumbled. 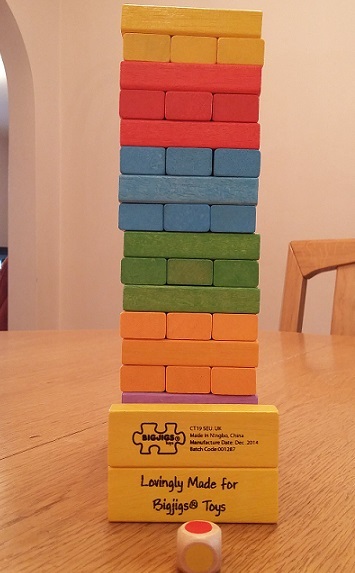 My top tip would be to find an extra piece of cardboard so you can use it along with the brick box to stack the tower really neatly and make the game last longer. This game is great for anyone age 4 upwards right up to any age. 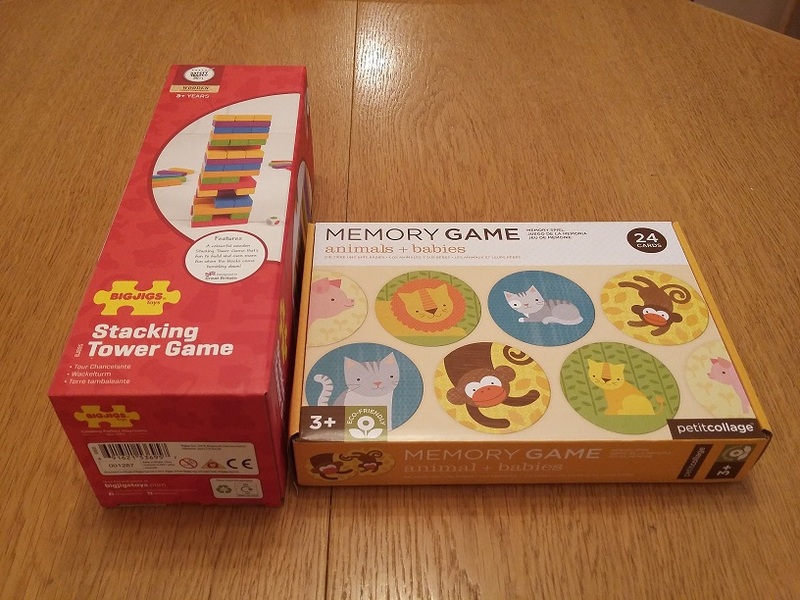 We then got out the Memory Game which I think is ideal for children age around 3-6 but I was surprised at how much I enjoyed it as it is a really good test of your memory and concentration. The pictures on the game are of Mummy animals which have to be matched to the baby animals. Lottie loved this game, the pictures are really nice and it really made her think. 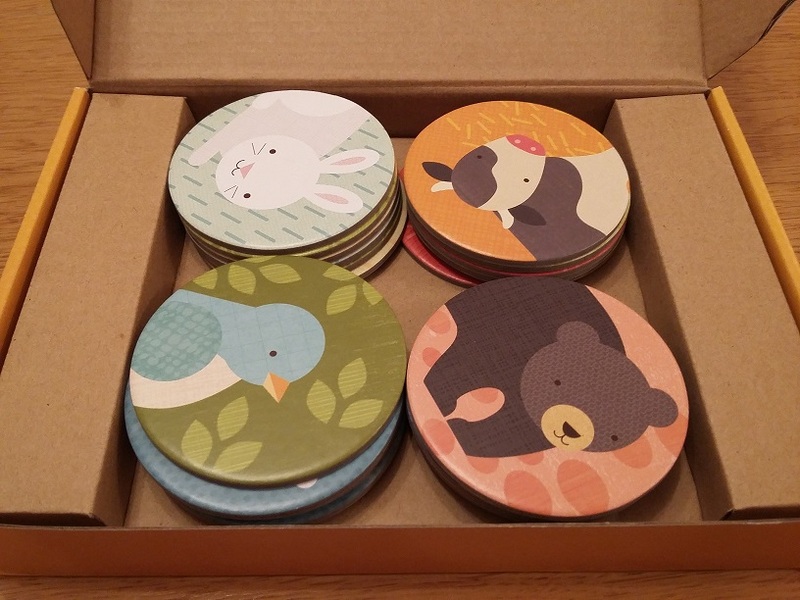 I think this would be a really lovely present for a child around my sister’s age but because the disks with the pictures on are thick and good quality they would also be easy to hold and not damage for younger children too. 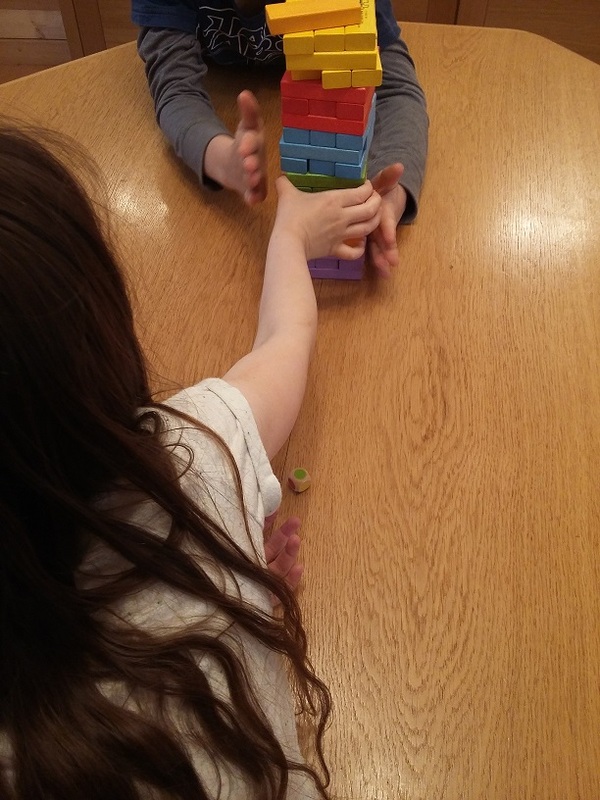 Lottie also got this game out when her friend came over the other day and they had great fun, there was no arguing and they even worked together a bit. We loved sharing the fun with our family and friends and think these games are really good- they are both the high quality we have come to expect from Bigjigs products and were great entertainment. ← Ten things I would like to do during the Summer Holidays!